At the USUE sports complex, the volleyball final of the Universiade-2018 was held among women's teams of Sverdlovsk region universities. 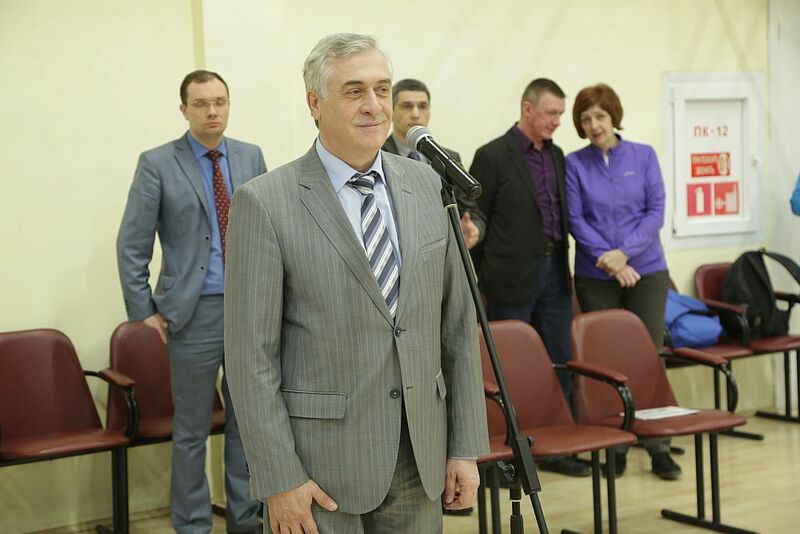 The welcoming speech was made by the USUE rector Yakov Silin, "I wish victory to everyone and I hope that the game will give you pleasure and that the judging will be objective. We will see who wins. Let us cheer on together! " 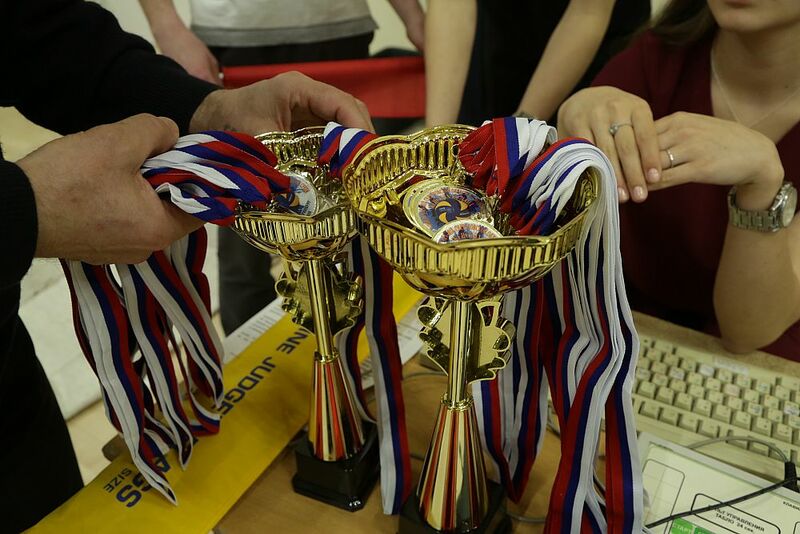 Teams of four Yekaterinburg universities competed in the semifinals of the tournament. 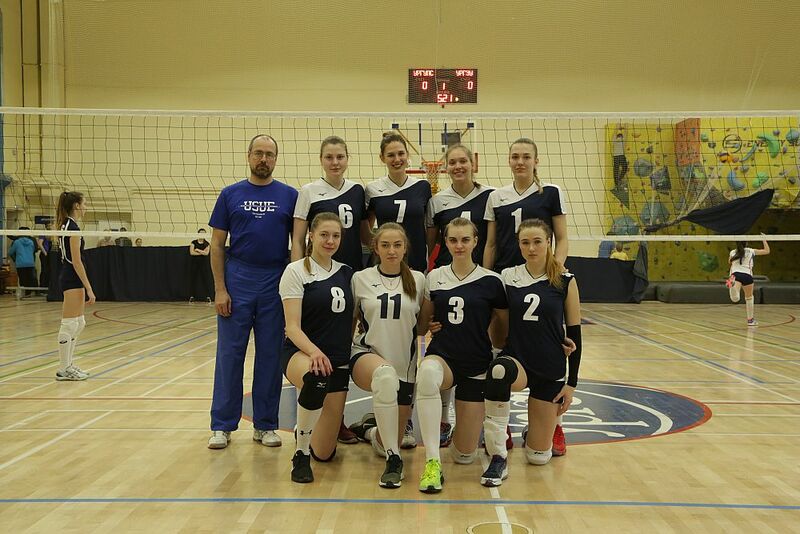 In the final, in the match for the title of the best team, met volleyball players of USUE and USURT. Once again, the USUE team got a confident win. The USUE women's volleyball has been the permanent winner of the Universiade of the Sverdlovsk region, starting from 2011. "Doing professional sports disciplines a person. Yes, it is not easy, and we are grateful to the leadership of the university: to the Rector and the chairs of departments, who help the girls not to stop their studies when doing sports," Yevgeny Popov, head coach of the USUE women's volleyball team, says.